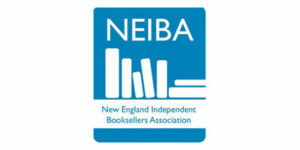 The New England Independent Booksellers Association (NEIBA) has announced that Random House Children’s Books Sales Manager Kate Sullivan has won its 2018 Saul Gilman Award, for outstanding service as a sales representative to New England independent bookstores. Congratulations to Kate on this well-deserved honor. Random House Studio and sister Bertelsmann company FremantleMedia North America are partnering with bestselling Random House Children’s Books fantasy author Brandon Sanderson to create a groundbreaking, multi-media experience. Sanderson’s DARK ONE series will be transformed into a narrative that spans multiple platforms, including the small screen, print, and audiobooks. DARK ONE is a dramatic fantasy adventure that revolves around a young man who sees visions of a bizarre and outlandish land that turns out to be a real world—one where he is fated to become a ruthless tyrant. Sanderson will be transforming the DARK ONE series into a television drama and graphic novel. He is also creating a supplementary, multi-volume book series for potential publication by Random House Children’s Books that will explore the universe of the DARK ONE beyond the television storyline, and a podcast that will serve as a prequel-like addition to the television adaptation. “I’m used to painting a picture in words,” Sanderson said. “DARK ONE came to life when I freed myself to think of it as a project for actual visual media, with the setting, characters and outline all coming together. 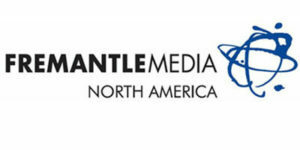 I’m excited to be able to partner with FremantleMedia North America and Random House Studio on this for television.” Sanderson was brought together with Random House Studio by Beverly Horowitz, SVP & Publisher, Delacorte, Random House Children’s Books. “Brandon Sanderson is one of the most exciting storytellers within the enormous group of authors published by the Penguin Random House group,” said Peter Gethers, Executive Vice President and General Manager, Random House Studio. “We are thrilled to be working with him to create one of his extraordinary worlds for a television audience for the first time.” Sanderson’s bestselling success features the MISTBORN trilogy, the RECKONERS series, and the STORMLIGHT ARCHIVE collection. He is the recipient of a number of awards, notably the Hugo for his novella, THE EMPEROR’S SOUL. His upcoming book, SKYWARD, will be published by the Delacorte Press imprint of RHCB in November. DARK ONE will be Sanderson’s first original production for television. Random House Studio is part of FremantleMedia North America, the US branch of FremantleMedia, a global force in scripted and non-scripted media content, and a production/distribution subsidiary of Bertelsmann's RTL Group. In celebration of the newly published DR. SEUSS’S 100 FIRST WORDS, Random House Children’s Books (RHCB) and Dr. Seuss Enterprises (DSE) launched the first-ever Dr. Seuss’s Word Challenge (#SeussWordChallenge) on May 29. With a goal of reading 20 million Dr. Seuss words nationwide, consumers can enter the challenge via Seussville.com and track their progress through July 31. Participants will have the opportunity to join Word-A-Thon events at local bookstores, complete with reading activities, and enter to win prizes on Seussville.com. Scripps National Spelling Bee and Carnival Cruise Lines are partnering with RHCB and DSE to support the challenge and track words this summer. The Scripps National Spelling Bee is promoting the Word Challenge at the annual national competition held outside Washington, D.C., happening this year May 27–June 1. Events will include a Word-A-Thon, a Dr. Seuss–themed spelling bee to be streamed live on the Bee’s Facebook page, as well as fun activities and special appearances by the Cat in the Hat at the Dr. Seuss Bus that will be on-site. Carnival Cruise Lines is challenging consumers to read the most Dr. Seuss words at sea beginning in early June. Carnival will host two large-scale events promoting the challenge on board, one in June and one in July, and will track the words read on board by guests, adding them to the word widget on Seussville.com. “Teaching children that reading could be fun was a lifelong goal of Ted’s,” says Susan Brandt, President of Dr. Seuss Enterprises. “It’s fitting that this program is taking the form of a challenge, as it was a challenge that inspired him to write The Cat in the Hat! 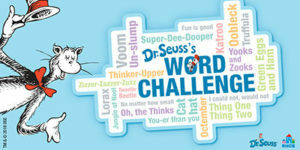 We are so pleased to offer a program that encourages reading in a fun way, while also helping to prevent the summer reading slide.” Penguin Random House employees are not eligible to enter Dr. Seuss’s Word Challenge Sweepstakes, but if you would like to support the challenge and spread the word, please share the #SeussWordChallenge on social media. As a reminder, if you are posting to a personal or other non-PRH account you must include the hashtag #TeamPRH. Edited by Marjory Stoneman Douglas High School (MSD) journalism and broadcasting teachers Melissa Falkowski and Eric Garner, WE SAY #NEVERAGAIN: Reporting from the School That Inspired the Nation, a collection of first-person accounts, richly researched and reported articles, and photographs by and about the students at MSD, will be published by Crown Books for Young Readers on October 2, 2018. The book will be divided into three parts: Activism, MSD Strong, and What Comes Next, with chapters within each part that include hard-hitting, passionate, and topical writing on activism, recovery, the national response, and most important, the way forward. Through their reporting, essays, and documentary photography and filmmaking, the students detail their thoughts, fears, dreams, and strategies for a better future. Student contributors include Ryan Deitsch, David Hogg, Christy Ma, Nikhita Nikoola, Delaney Tarr, and MSD students from the school newspaper, The Eagle Eye, and the school TV station, WMSD. “Writing this book is empowering the journalism students at MSD to capture their experiences, both positive and negative, since the tragic events that unfolded at our school on February 14,” says Falkowski. “We hope that writing these stories will inspire others to take up issues that are important to them and work toward positive change.” The book will show what it has been like to be in the middle of a swirling controversy that is driving a major public debate—all while recovering from trauma and tragedy. Students will share what they’ve learned about how to articulate their message, mobilize, energize, rally, and make themselves heard so that others can do the same with the issues that they care about. 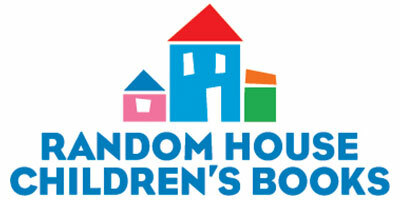 With this publication, Random House Children’s Books will make a donation to Marjory Stoneman Douglas High School. Proceeds will be donated by the contributors to the school journalism programs at MSD. An audio edition will be published simultaneously by Listening Library. Emily Easton, VP, Publisher, Crown, negotiated the deal for North American rights with Rachel Horowitz of The Bent Agency, and will edit. 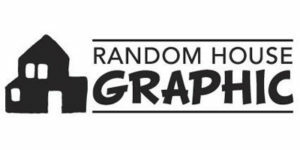 Random House Children’s Books will launch Random House Graphic, a dedicated graphic novel imprint, with Gina Gagliano hired to lead the imprint as Publishing Director, it was announced by Barbara Marcus, President & Publisher, Random House Children’s Books. Gagliano will report to SVP, Associate Publisher, Judith Haut. 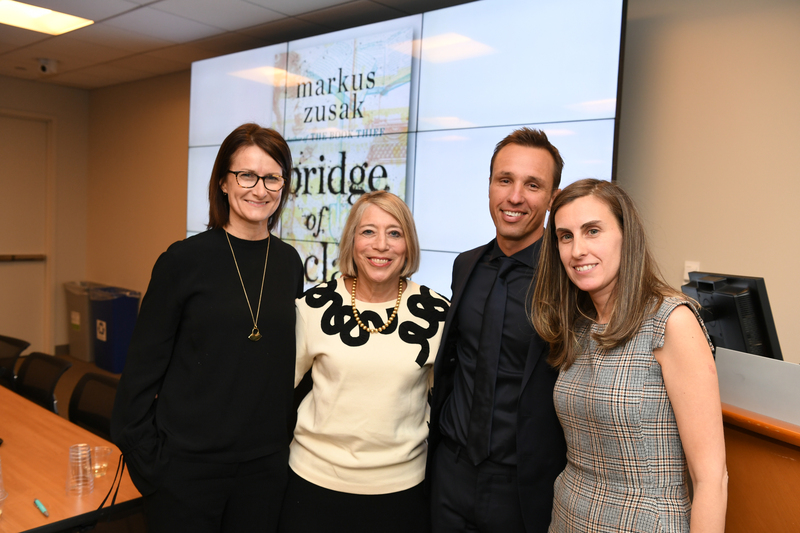 BRIDGE OF CLAY, the highly anticipated novel by internationally bestselling and award-winning author Markus Zusak, will be published this Fall, it was announced globally today. On sale October 9, 2018, the book will release with a first printing of 500,000 copies in the U.S., and be published by Alfred A. Knopf, home of Zusak’s THE BOOK THIEF. It will publish simultaneously in Zusak’s native Australia, and in the U.K. two days later. 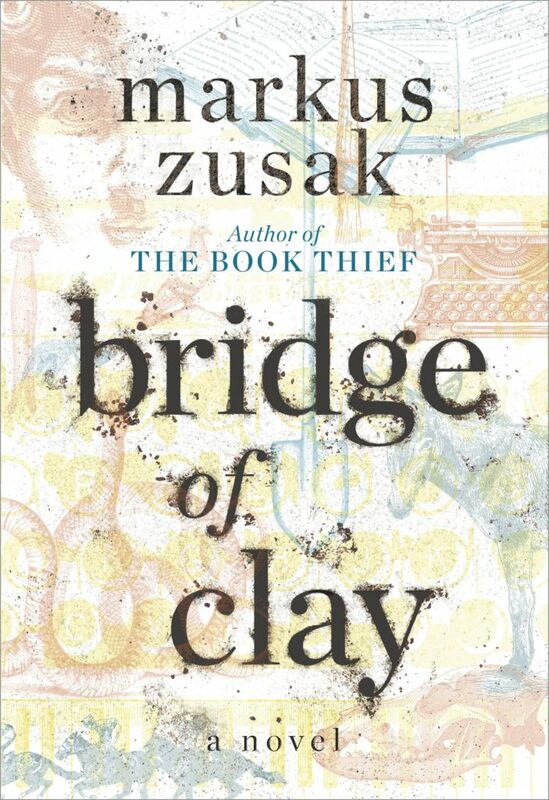 BRIDGE OF CLAY will be edited in the U.S. by Zusak’s longtime editor Erin Clarke. Catherine Drayton of Inkwell Management represents Zusak. 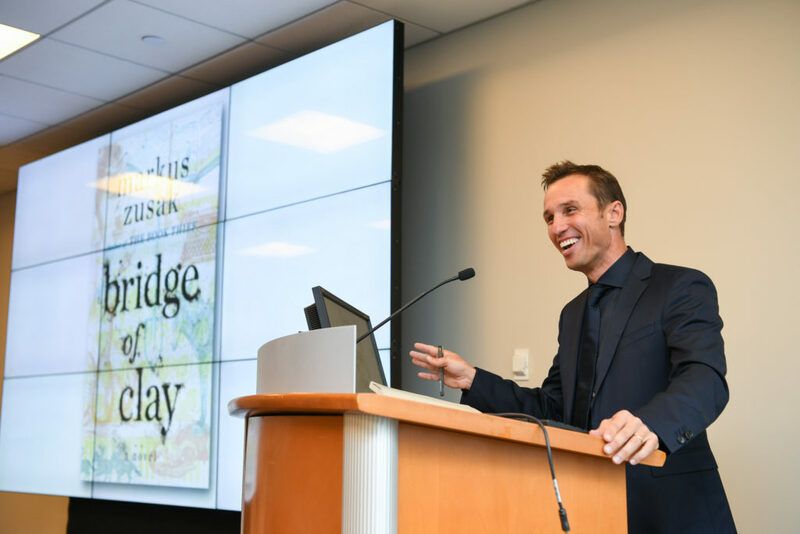 [caption id="attachment_9944" align="alignright" width="422"] Markus Zusak, in a surprise visit from Australia, presents BRIDGE OF CLAY in-person to the Random House Children’s Books Sales Force[/caption] From the author whose beloved novel THE BOOK THIEF has spent over 500 weeks on the New York Times bestseller list comes BRIDGE OF CLAY, a sweeping family saga chronicling the lives of five brothers who bring each other up in a world run on their own rules. As the Dunbar boys love and fight and learn to reckon with the adult world, they discover the moving secret behind their father’s disappearance. At the center of the Dunbar family is Clay, a boy who will build a bridge—for his family, for his past, for greatness, for his sins, for a miracle. 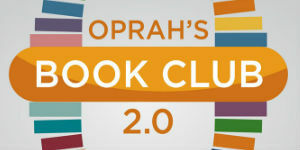 A major marketing and publicity campaign will support this landmark publication, featuring a 12-city U.S. author tour and an extensive book club promotion connecting Zusak to groups nationwide selected from a special sweepstakes launching this summer. Zusak will sign a portion of the first print run, and the signed editions will be available for purchase from participating retailers, while supplies last. “Thirteen years is probably long enough between books, but BRIDGE OF CLAY was never meant to be easy. It’s a boy in search of a miracle, and that’s how I feel about finishing,” says Zusak. “Every book we write means something to us, but sometimes it comes to mean everything—and BRIDGE OF CLAY, for me, is that latter type: the book you have to fight for, but is all the more rewarding. I hope readers will enjoy spending time with the Dunbar boys, and all their raucous habits—but it’s Clay I feel for most, and his attempt to build that bridge of his, and find a way back home.” “Like its predecessor THE BOOK THIEF, Markus’s new book has a broad literary appeal that defies categorization,” says Clarke. “An epic family saga, told in beautifully inventive language and bursting with heart, BRIDGE OF CLAY is signature Zusak.” BRIDGE OF CLAY will be published in hardcover and ebook, and will be available as an audiobook from Listening Library in both download and CD formats. [caption id="attachment_9943" align="alignright" width="422"] (left to right) Judith Haut, SVP & Associate Publisher, RHCB; Barbara Marcus, President & Publisher, RHCB; Markus Zusak; Erin Clarke, Executive Editor, Knopf BFYR[/caption] Zusak is best known for his extraordinarily novel THE BOOK THIEF, which has sold 16 million copies worldwide, is published in 42 foreign language territories, and has spent over 500 weeks on the New York Times bestseller list. 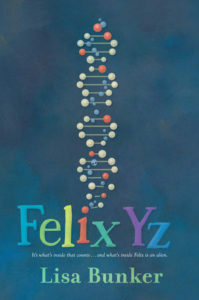 Originally published in March 2006, the novel received glowing praise and numerous awards, including a Michael L. Printz Honor from the American Library Association and the Sydney Taylor Book Award from the Association of Jewish Libraries. THE BOOK THIEF has since gone on to become a book selection of community reads programs across the country and was released as a major motion picture in 2013. Zusak’s other internationally bestselling works include I Am the Messenger, a Printz Honor Book and Los Angeles Times Book Prize Finalist; The Underdog; Fighting Ruben Wolfe; and Getting the Girl. Zusak lives in Sydney, Australia, with his wife and children. 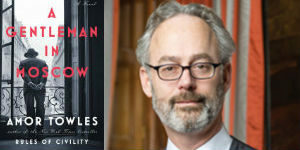 Markus is available for select appearances via the Penguin Random House Speakers Bureau. Follow Markus on Facebook/MarkusZusak and Instagram @markuszusak. Middle Grade Fiction FELIX YZ by Lisa Bunker (Viking Books for Young Readers) Young Adult Fiction ASHES TO ASHEVILLE by Sarah Dooley (Putnam Books for Young Readers) WE ARE OKAY by Nina LaCour (Dutton Books for Young Readers) 10 THINGS I CAN SEE FROM HERE by Carrie Mac (Knopf Books for Young Readers) PERFECT TEN by L. Phillips (Viking Books for Young Readers) HISTORY IS ALL YOU LEFT ME by Adam Silvera (Soho Teen, a PRHPS client publisher) View the complete 2018 Rainbow List here. 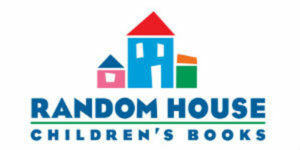 Random House Books for Young Readers, an imprint of Random House Children’s Books, will publish a line of books written by globally beloved WWE champion, movie star, multi-talented entertainer, and philanthropist John Cena. The acquisition was announced today by Mallory Loehr, Senior Vice President, Publisher, Random House Books for Young Readers Group. Worldwide publishing rights were acquired from Jennifer Joel, ICM Partners. Inspired by John Cena’s own experiences growing up with four brothers, the books feature a hilarious family of monster trucks and promote values of perseverance and believing in oneself—which are central to Cena’s personal life credo. The first to launch will be the ELBOW GREASE picture book this fall on October 9, with a first printing of 250,000. Readers are introduced to a little monster truck with a big problem—he is smaller than his four brothers, but on a mission to prove that he has the guts, grit, and gumption to do big things. Howard McWilliam (I Need My Monster) will illustrate. 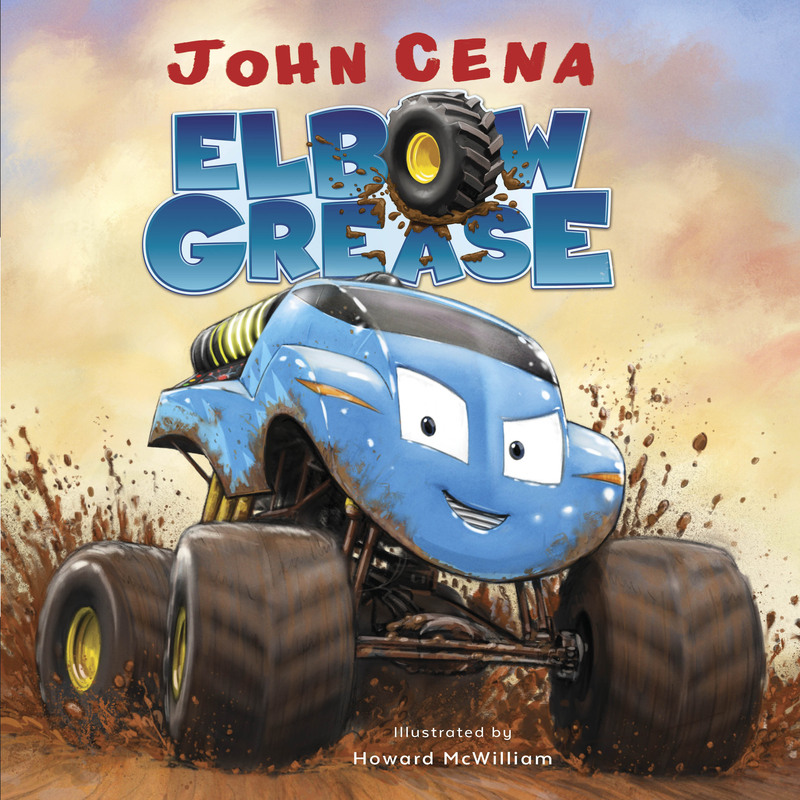 Full of high-octane images and a new character to cheer for, Cena’s debut is a fun and fast-paced book that proves to kids that a little Elbow Grease can go a long way. “With ELBOW GREASE and the books to follow, I want to offer kids a fun and engaging way to learn about the power of ambition, dedication, and heart,” says Cena. “These concepts have been transformative in my life, from my childhood up to now, and it’s so important to me to pass the positivity on and help our youngest generation see that right mindset is key to achievement. 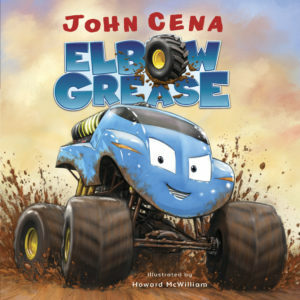 [caption id="attachment_9407" align="alignright" width="257"] John Cena[/caption] Following the picture book release will be a full range of multi-format books, including board, Step into Reading early readers, and novelty formats, all featuring Elbow Grease and his boisterous brothers: Pinball, Flash, Crash, and Tank. 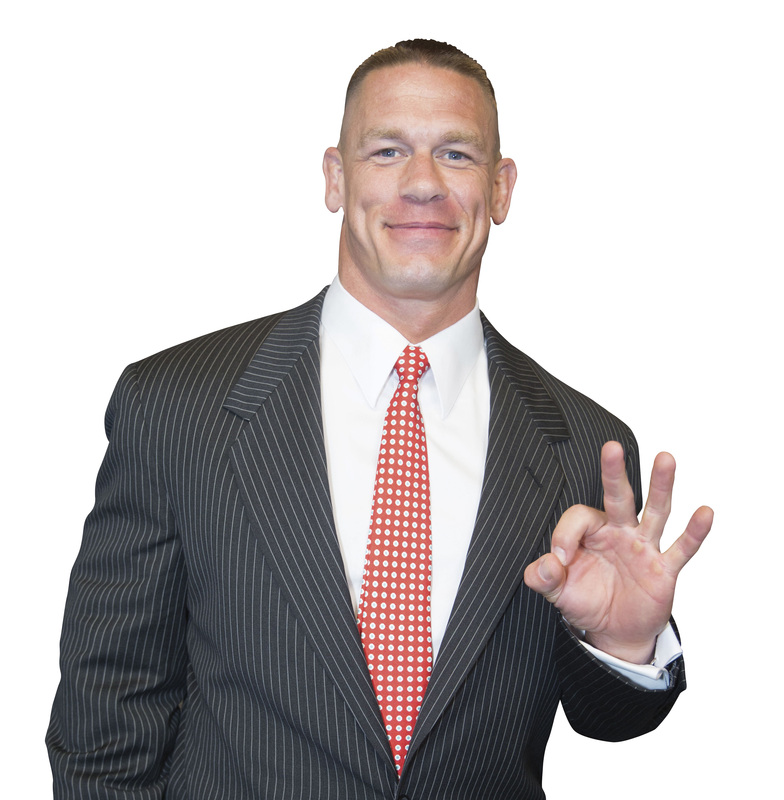 “We are beyond thrilled to have John Cena and Elbow Grease at Random House to inspire kids—and grown-ups!—to never give up and to be true to themselves,” says Loehr. “The character Elbow Grease has John’s sense of humor and scrappiness, so our books will be lots of fun for children as well as imparting valuable lessons that parents and teachers will appreciate and love.” The book launch and program will be supported by an extensive national marketing and publicity campaign. Follow #ALittleElbowGrease and connect with John Cena via Facebook, Twitter, and Instagram at @JohnCena. Cena is best known as the face of the WWE, where he is a 16-time world champion, as well as an actor and television personality. His most recent films include Ferdinand (2017) and Daddy’s Home 2 (2017). In 2018, he will appear in the upcoming Transformers spin-off Bumblebee and voice a role in Nickelodeon’s new Rise of the Teenage Mutant Ninja Turtles series, and he will host the Nickelodeon Kids’ Choice Awards for the second year in a row. Howard McWilliam is the illustrator of eight picture books. His first, I Need My Monster, won seven state young readers’ prizes and has been translated into five languages. His other works include the popular What if You Had series; Hey, That’s My Monster; Schmelf the Hanukkah Elf; and When a Dragon Moves In. Random House Children’s Books is the official publisher for today’s Read for the Record and QUACKERS, written and illustrated by first-time author Liz Wong, published by Knopf Books for Young Readers, is this year’s book choice. Jumpstart’s 12th annual RFTR campaign is a national effort to raise awareness about the need for high-quality early learning for all children while also raising funds to support the important work Jumpstart does in communities across the United States. Children and adults across the country are gathering together to celebrate Read for the Record Day by reading QUACKERS and attempting to beat the world record for most people reading the same book at the same time. Liz Wong’s debut picture book features a kitten who grows up thinking it is a duck and highlights themes that are sure to resonate with young children everywhere, such as acceptance, fitting in, and embracing our differences. Random House Children’s Books President and Publisher Barbara Marcus said, “We are so excited that QUACKERS by Liz Wong has been selected by Jumpstart’s Read for the Record. 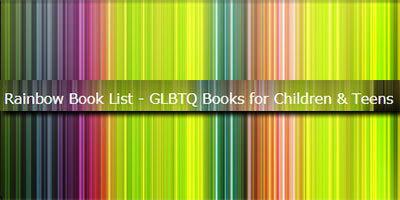 It is a perfect book to read together, and one that celebrates acceptance, inclusion, and friendship. We have seen firsthand the incredible impact this initiative has on children, classrooms, and communities. We look forward to partnering with Jumpstart again and reaching even more young readers together to inspire a lifelong love of books and reading.” Since 2006, this 24-hour celebration has mobilized over 17 million people in support of early education and literacy, including celebrity ambassadors such as Josh Duhamel, Bridget Moynahan, LL Cool J, Maya Angelou, Mandy Moore, Julianna Margulies, and more. A limited number of special-edition copies of QUACKERS are being sold exclusively by Jumpstart. Special editions are available in paperback in both English and Spanish and feature reading tips, vocabulary words, reading comprehension questions, and activity guides developed by Jumpstart’s team of early education experts. All proceeds help bring Jumpstart’s program to preschool children in under-resourced communities across the country. “Read for the Record highlights the invaluable connections and learning gains that are made when caring adults, be it parents, grandparents, aunts, uncles, teachers, or mentors, read with young children,” explains Naila Bolus, President and CEO of Jumpstart. 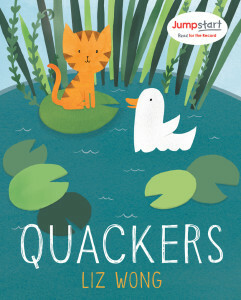 “QUACKERS is a wonderful story of self-identity, trying new things, and being whoever you want to be. I can think of no better way to celebrate Jumpstart’s mission and Read for the Record than with this inspiring and uplifting story.” To learn more about Jumpstart’s Read for the Record, visit readfortherecord.org. Scott Kelly was the first NASA astronaut ever to spend a year in space. 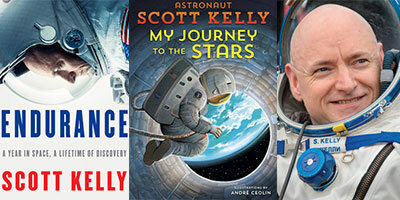 He writes about his record-breaking experience in two books, ENDURANCE: A Year in Space, A Lifetime of Discovery (Knopf) and MY JOURNEY TO THE STARS (Crown Books for Young Readers), both published on Tuesday, October 17. 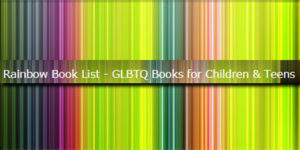 While it is not uncommon for an author to write books on the same subject for both adult and young readers, it is extremely rare when the two titles are published simultaneously. ENDURANCE is a stunning, personal memoir from the veteran of four spaceflights and the American record holder for consecutive days spent in space. He offers a candid account of his remarkable voyage aboard the International Space Station, of the journeys that preceded it, and of his colorful and inspirational formative years. Watch and hear Scott talk about ENDURANCE in this Knopf book trailer: https://www.youtube.com/watch?v=8bcYFc1qXnU&feature=youtu.be Speaking about his book for young readers, Scott said, “MY JOURNEY TO THE STARS is a story about when I was a kid; I wasn’t the best student – I couldn’t pay attention in class or do my homework – and, eventually, wound up spending a year in space.” He added, “I think it’s critically important to get little kids to become the future scientists and engineers of tomorrow.” Watch and hear Scott talk about MY JOURNEY TO THE STARS in this Random House Children’s Books video: https://www.youtube.com/watch?v=1esxSAlJ6dk&feature=youtu.be Scott was at our distribution center in Westminster recently and signed 13,000 copies of MY JOURNEY TO THE STARS. “Scott was a work-horse and was relentless in the work of signing so many copies of his book in such a short timeframe,” said Customer Service’s Holly Fetting, who was on hand and took photos. “Scott also made sure the team took short breaks on the hour so everyone remained fresh and focused on the task at hand.” Scott even asked to sign some copies of ENDURANCE while he was in Westminster. Joyce Slaughter, VP, Director, Customer Service, didn’t hesitate in fulfilling Scott’s request and had some stock brought right up from the warehouse.